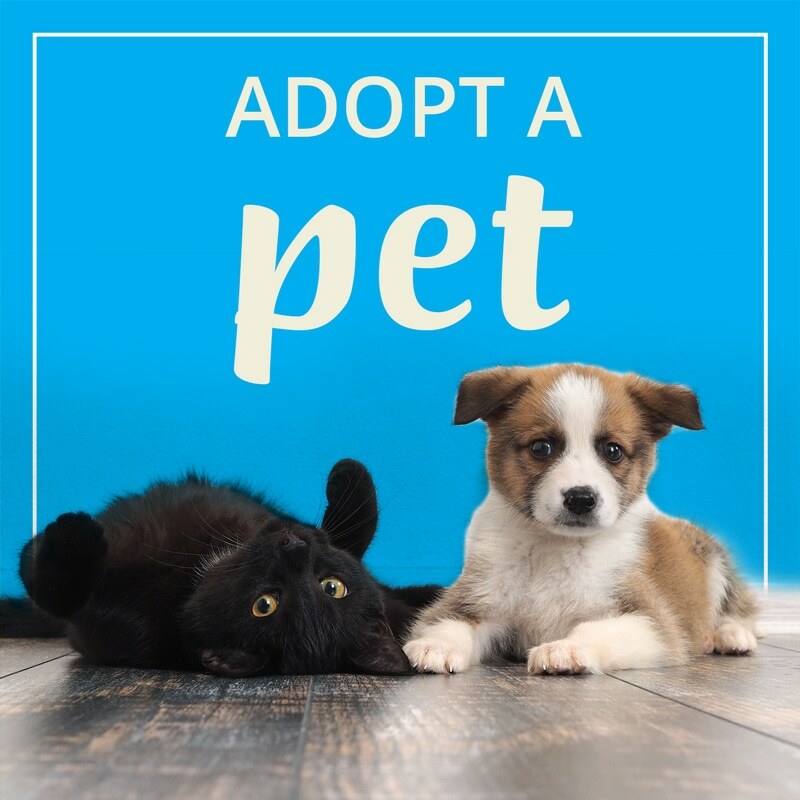 Starting in February 2020, all donors will receive an Annual Tax Statement, which summarizes all donations made to the Humane Society of the Treasure Coast from the previous tax year (2019), to use for your tax purposes. We hope that this single document, sent at the start of each calendar year, will make it easier for you to manage your charitable contributions for filing taxes. To maximize the satisfaction of our supporters, we will now start offering options for your individual gift acknowledgments from the Humane Society of the Treasure Coast. Please note that all donors will receive this Annual Tax Statement, and that all gifts great than $250 will still receive individual gift acknowledgment letters at the time of the donation. Option 1: Annual Tax Statement Only. You will only receive an Annual Tax Statement, which will include your donation summary from the last tax year and our necessary charity tax information, in the mail every February. (e.g. In February 2020, you will receive a donation summary of all your HSTC donations made in 2019.) Remember: all gifts greater than $250 will still receive individual gift acknowledgment letters at the time of the donation. Option 2: Email Confirmation of Gift & Annual Tax Statement. You will receive an e-mail confirming receipt of your gift at the time of the donation, and you will receive an Annual Tax Statement in the mail every February. This Annual Statement will include your donation summary from the last tax year and our necessary charity tax information. (e.g. In February 2020, you will receive a donation summary of all your HSTC donations made in 2019.) Remember: all gifts greater than $250 will still receive individual gift acknowledgment letters at the time of the donation. Option 3: Gift Acknowledgment Letter & Annual Tax Statement. You will receive a tax acknowledgment letter in the mail after every gift, regardless of the gift size, and you will receive an Annual Tax Statement in the mail every February. This Annual Statement will include your donation summary from the last tax year and our necessary charity tax information. (e.g. In February 2020, you will receive a donation summary of all your HSTC donations made in 2019.) Remember: all gifts greater than $250 will still receive individual gift acknowledgment letters at the time of the donation. You can submit your preference by completing the short form below. Please submit your preference by May 31, 2019. Those who do not complete this form by the May 31st deadline will receive only the Annual Tax Statement (Option 1).